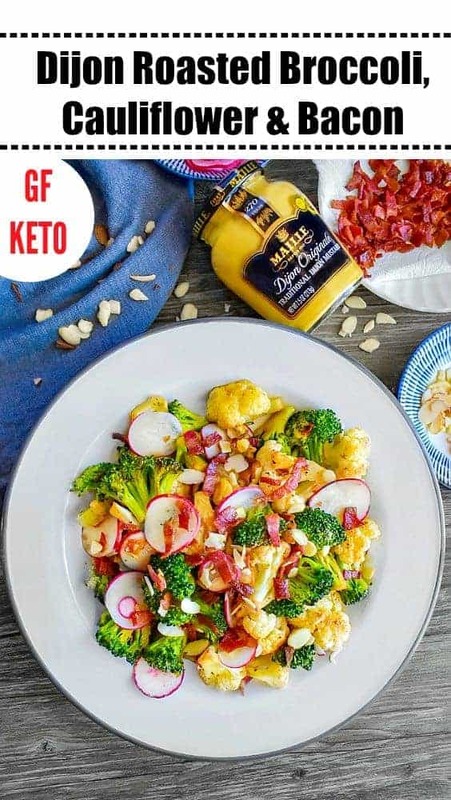 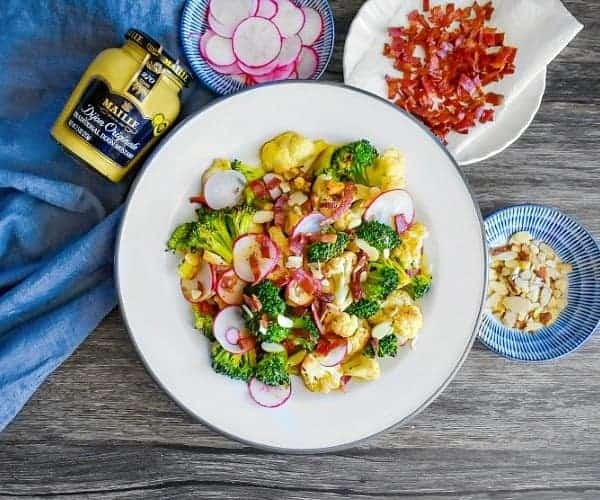 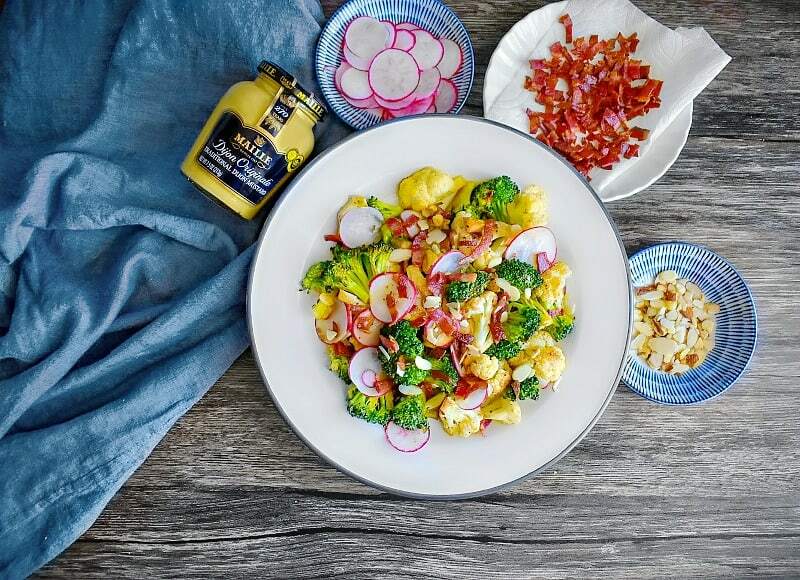 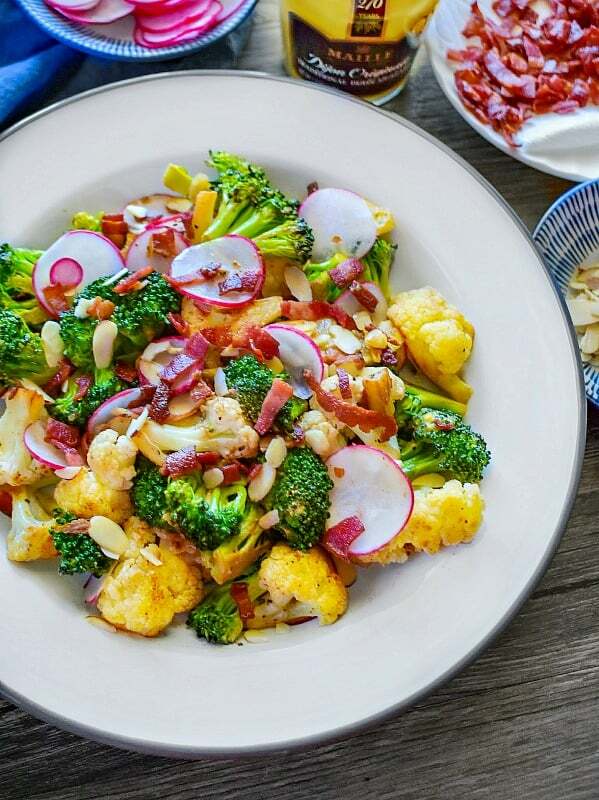 Dijon Roasted Broccoli, Cauliflower & Bacon: bursting with flavor and ready in 15 minutes, this recipe is perfect for your spring – summer brunches. 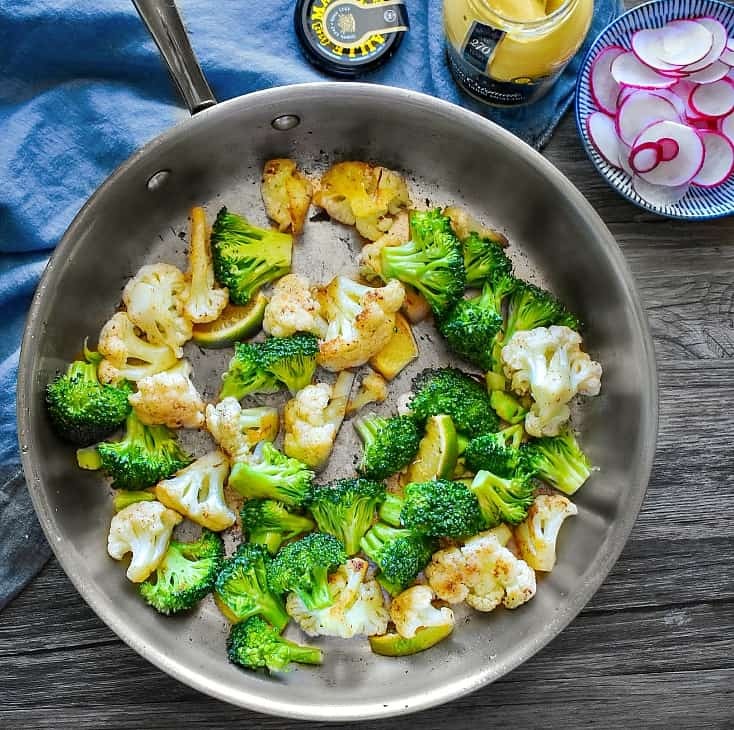 This also means our local markets are filled with nature’s luscious bounty and I’m soooo ready to make our Brunch favorite ‘Dijon Roasted Broccoli, Cauliflower & Bacon‘. 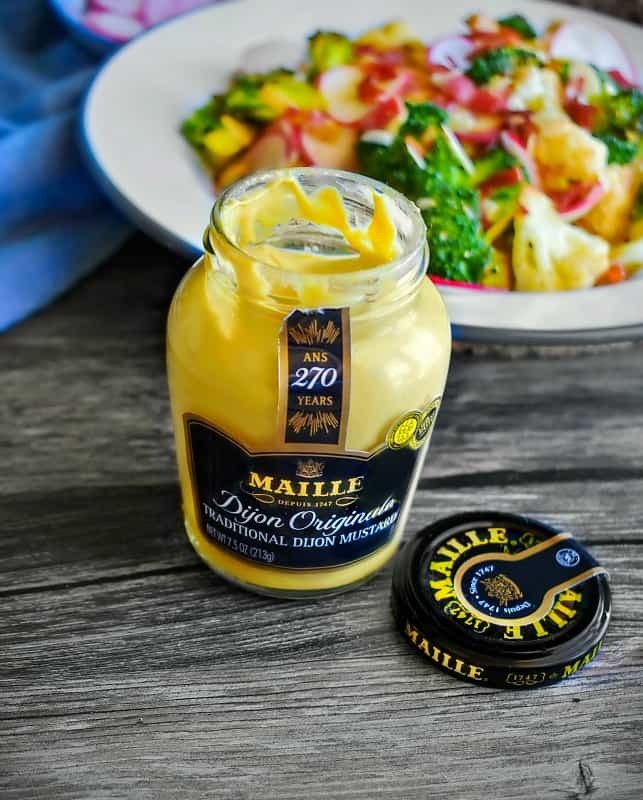 It’s Maille !!! 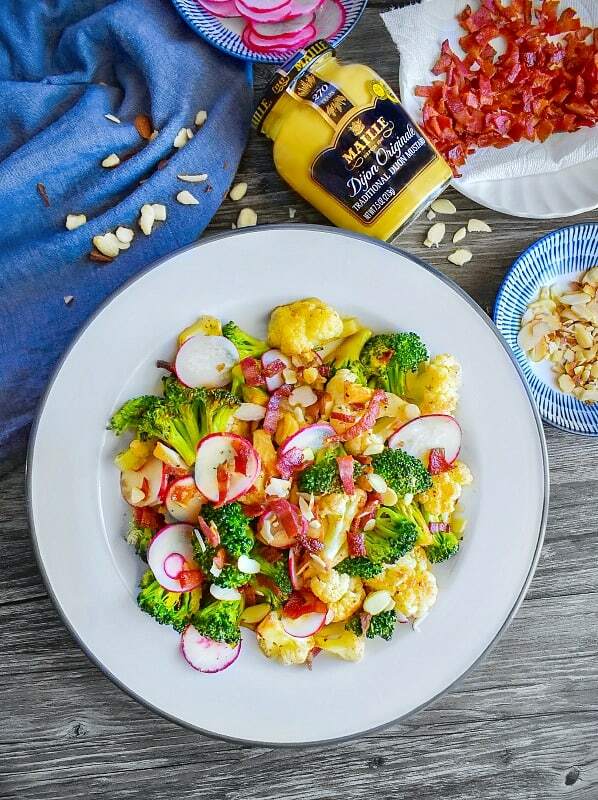 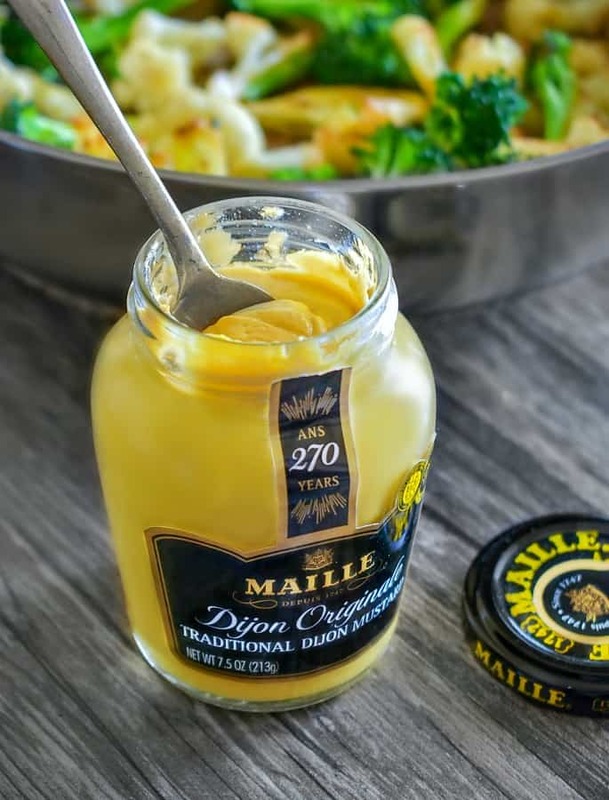 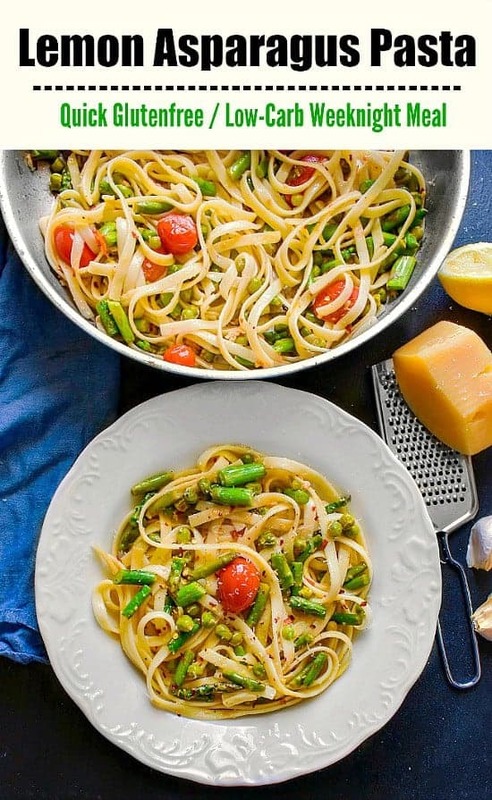 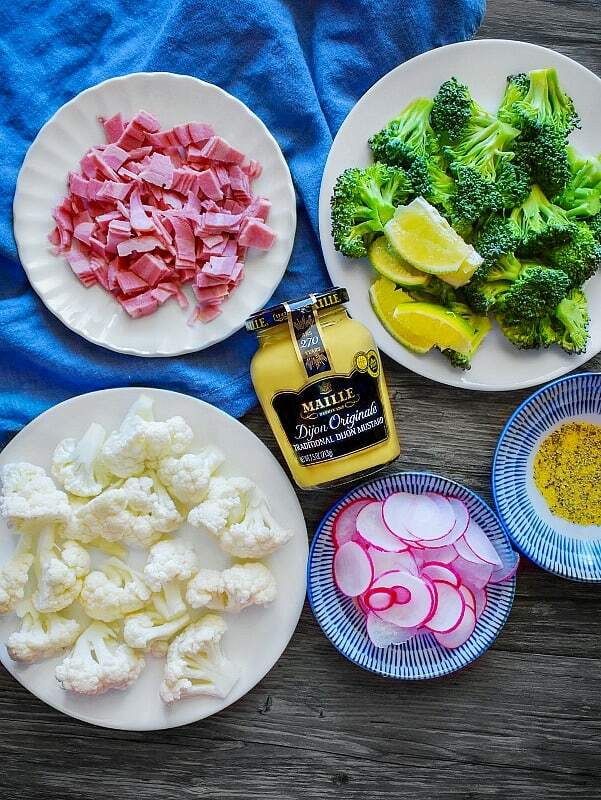 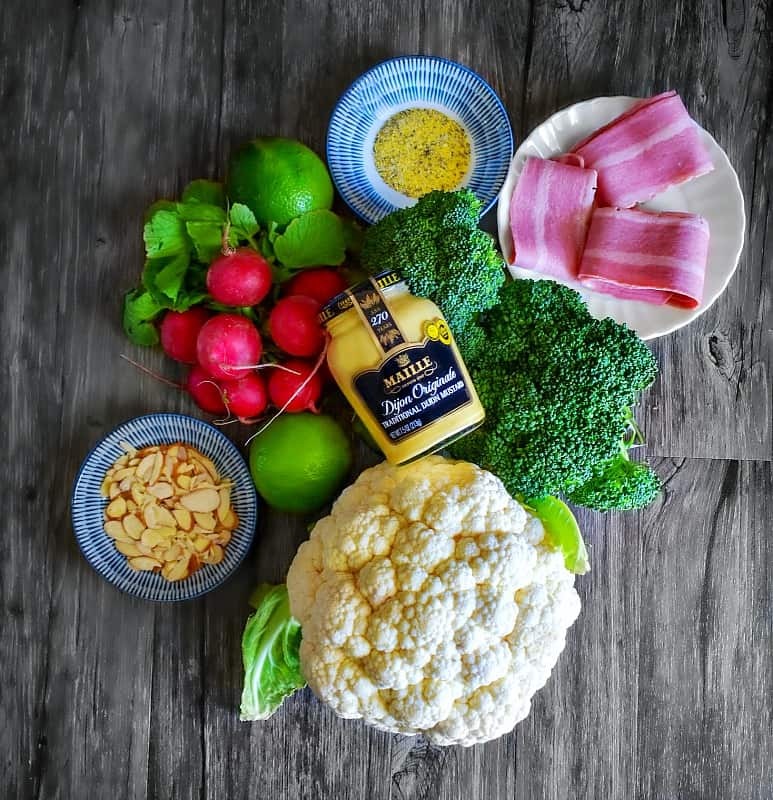 Seriously, this one spoon of golden, creamy ‘Maille Dijon Originale‘ takes your everyday dishes to a whole new level of Deliciousness. 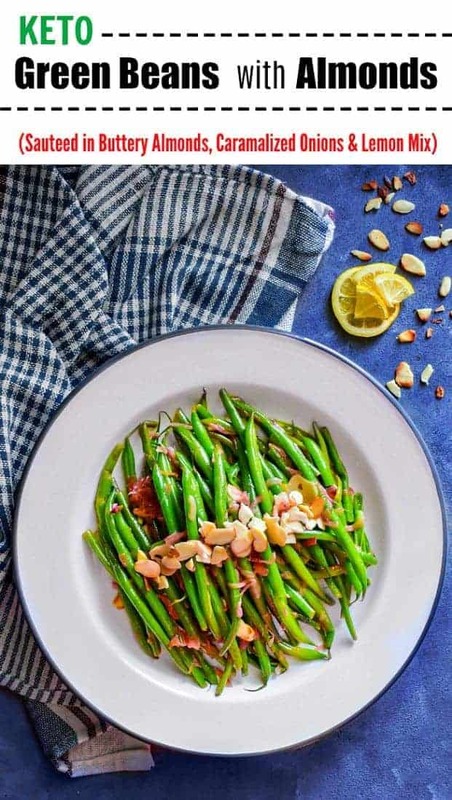 So, another Pro-tip, whenever cooking with bacon, always saute the bacon first and then use the same pan to cook the rest of the ingredients. 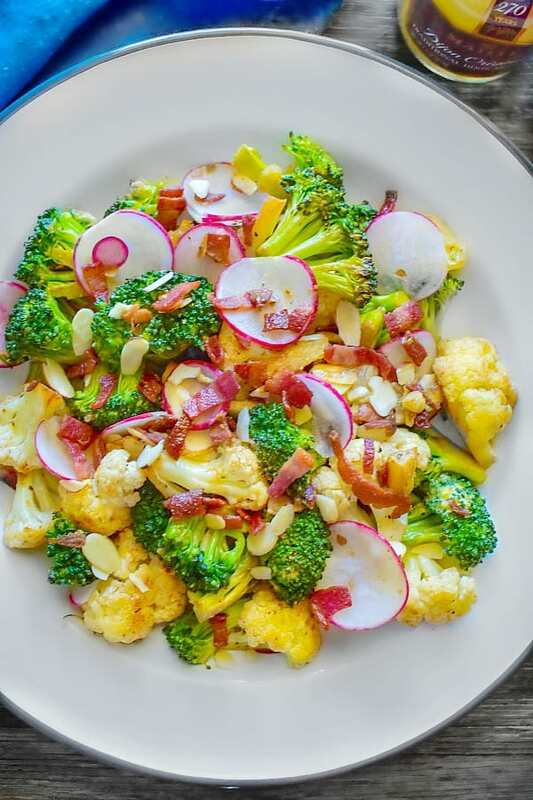 So, this spring season, surprise your family/friends or even work colleague with this delicious Dijon Roasted Broccoli, Cauliflower & Bacon. 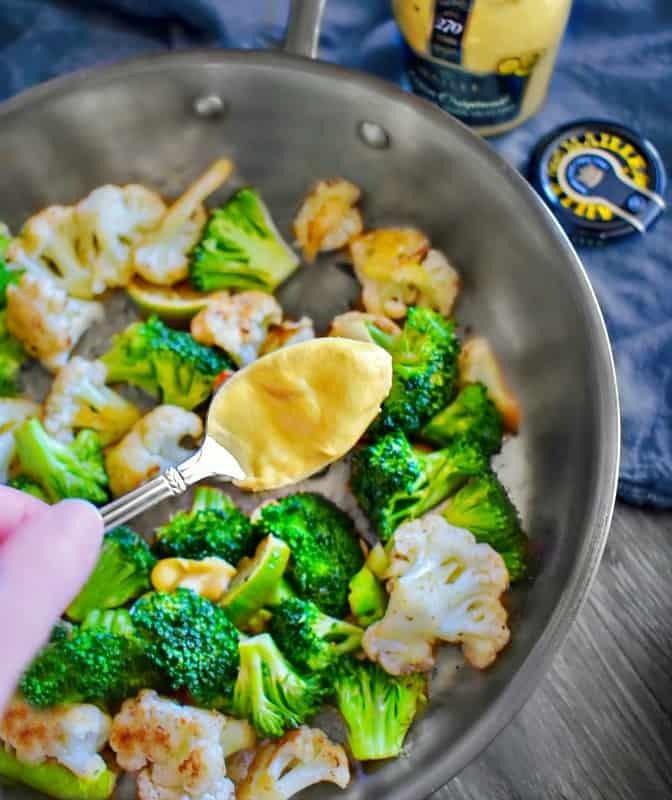 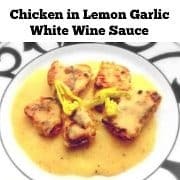 No Replies to "Dijon Roasted Broccoli, Cauliflower & Bacon"